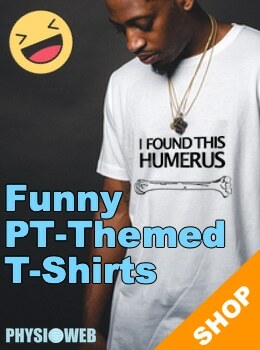 The following is a list of the many common tests used by physical therapists and other orthopedic/orthopaedic practitioners when examining the knee. The tests will eventually have links to descriptions of the tests as well as video demonstrations. If you know of a test that should be included in this list, please let us know. 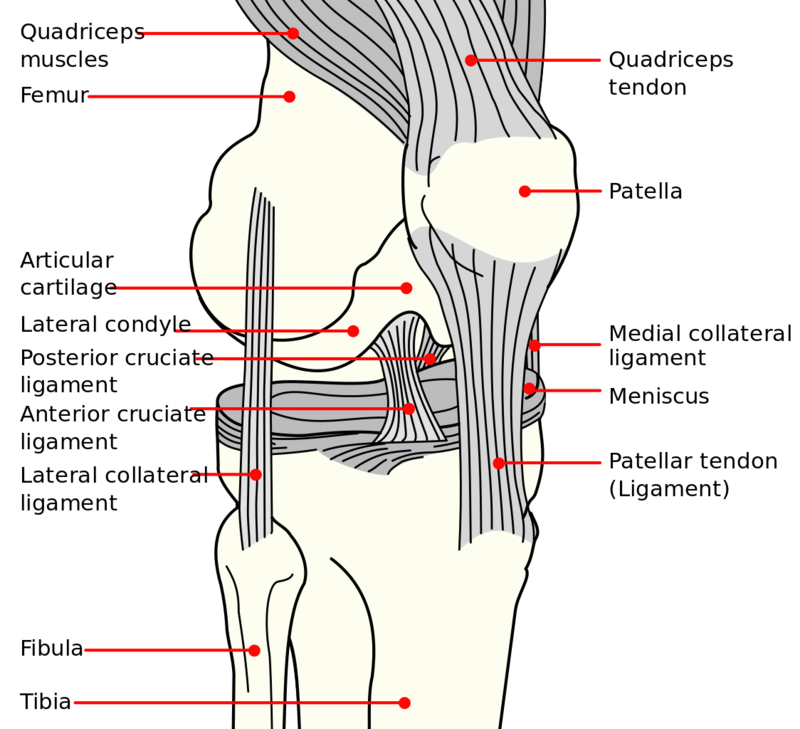 The knee is the largest joint in the body and is also the most commonly injured joint. As a result there are many special tests that have been developed to help diagnose the source of knee pain, stability and function. The following is a list of some of the many special tests that have been developed for the knee.